The long awaited new food icon arrived today. Looking at it makes me want to eat less so maybe they achieved one of their goals. We have great artists in the US, but the plate looks like it was devised by children learning about the use of complementary colors. More people would be on board for better eating if the country had held a contest for the design. 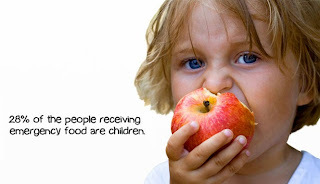 Schools could have used the contest as a behavior tool for healthy eating. Then if a child's artwork was selected, the design would make more sense. 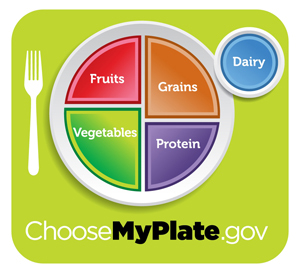 If you go to the website, there are three areas of eating your governments wants you improve: eat less, choose fruits and vegetables, whole grains, and 1% milk, choose foods with low sodium, and drink water instead of sugary drinks. The icon says nothing about the size of the plate, so already eat less is a relative concept.